Ask the man – or woman – in the street about hypnosis and you’ll likely hear about stage performances with people being made to pretend to cluck like a chicken, or similar. But did you know that the Green Bay Packers used ‘conversational hypnosis’ to prepare players during training and before games, and that many very successful people use hypnosis to overcome ‘blocks’ which affect their business and personal lives. It is often not talked about but hypnotherapy is also used by many famous people. It is also used in many medical situations where it helps patients prepare themselves for surgery or deal with pain and can even shorten the recovery period after surgery. Some police services around the world have found benefit from the use of hypnotherapy to assist those with anxiety following the ordeals the police can go through. 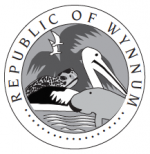 Chez Burton from (Wynnum Business Member) JCB Health Solutions in Wynnum will be talking about some of the common myths surrounding hypnosis and its use as a proven clinical tool to help people with a range of different issues which negatively impact their lives. Chez has university qualifications but has moved her career into the field of natural therapies through her own journey and has worked in the field for several years. 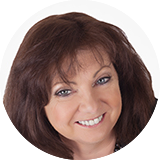 Chez holds a qualification of Professional Hypnotherapist from the Conversational Hypnosis Academy and is recognised by the IICT (International Institute of Complementary Therapies) as a NLP Master Practitioner and Professional Hypnotherapist. Chez and her partner John have both been trained by Scott Jansen who is a leader in the hypnotherapy field, an author of 3 books as well as having founded a successful training business which teaches students globally and he also conducts training at sold-out events around the world. If you’d like to come along to the meeting, visit our Events page and book in. This is one of our regular monthly BIT(e)* meetings. 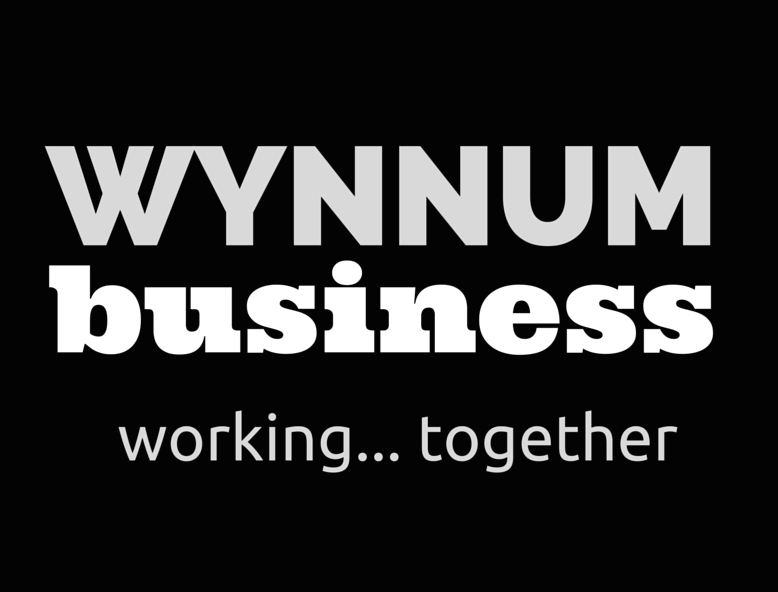 At the meeting you’ll have an opportunity to meet other business people and current members of Wynnum Business and find out what Wynnum Business is all about, plus hear from an invited speaker in a short (15min) talk on an aspect of business/information/technology.